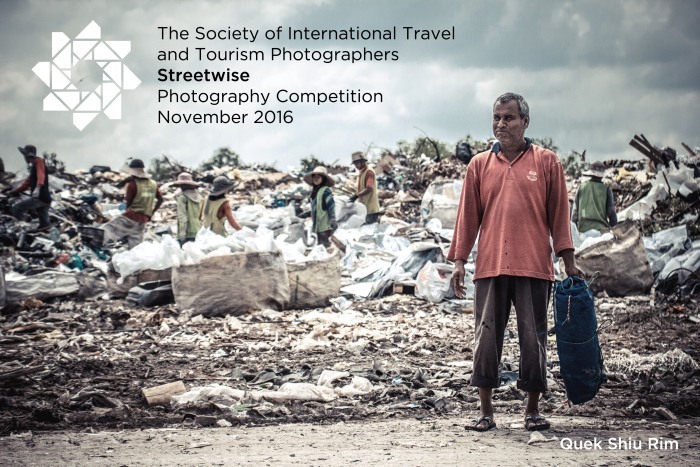 This months competition is 'Streetwise'. Any images that show Street photography at it's best. Anything from people going about their daily lives, street art or any kind of urban imagery is welcome. Check out the current entries. Presentation is everything - add borders - crop effectively (your images do not need to be the shape that comes out of your camera) - avoid distractions in the image - spend some time processing the images.